National Rural Health Mission has issued a notification for 229 posts for Staff Nurse, ANM and Various Other Posts. The candidates who are willing to apply for the job can apply before 14 February 2019. The recently offered NRHM vacancies 2019 are providing a wonderful opportunity to the candidates who are willing to sparkle their career and attaining a reputed govt. job. Name of Posts- Staff Nurse, ANM and various other posts. 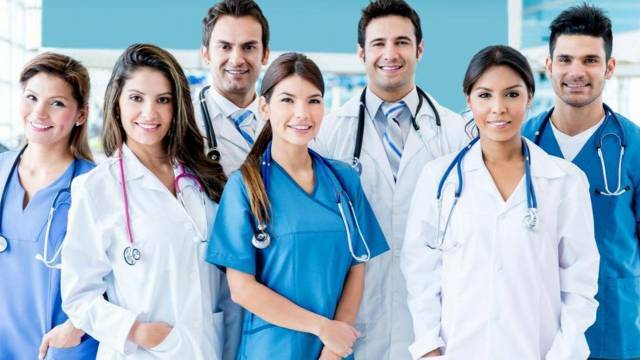 The National Rural Health Mission has undoubtedly provided a marvellous opportunity to the all the eligible candidate via its recruitment 2019. The candidates are advised to go through the official notification in order to check the eligibility criteria. Selection will be based on Interview/viva-voice.